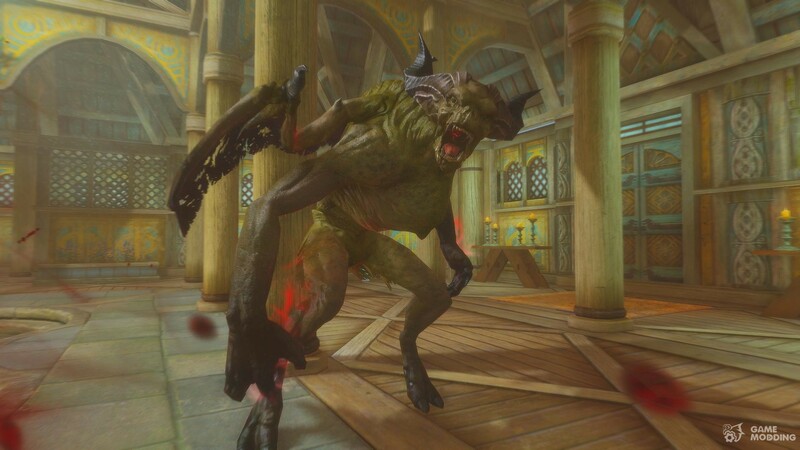 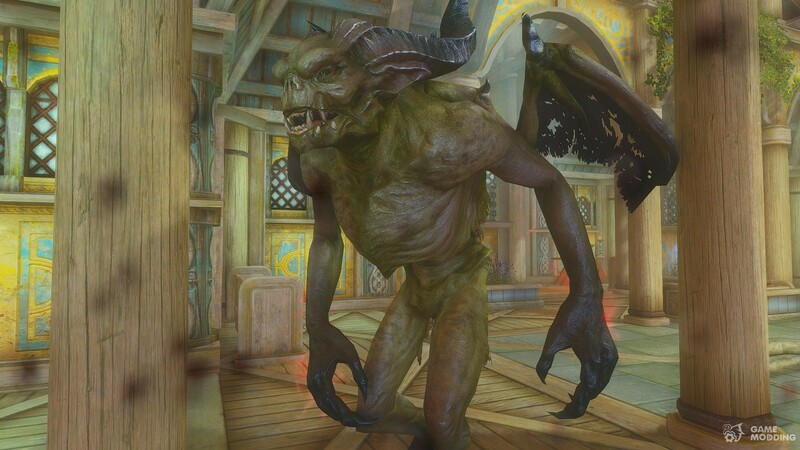 Harkon was a strong, yet misfortunate character. 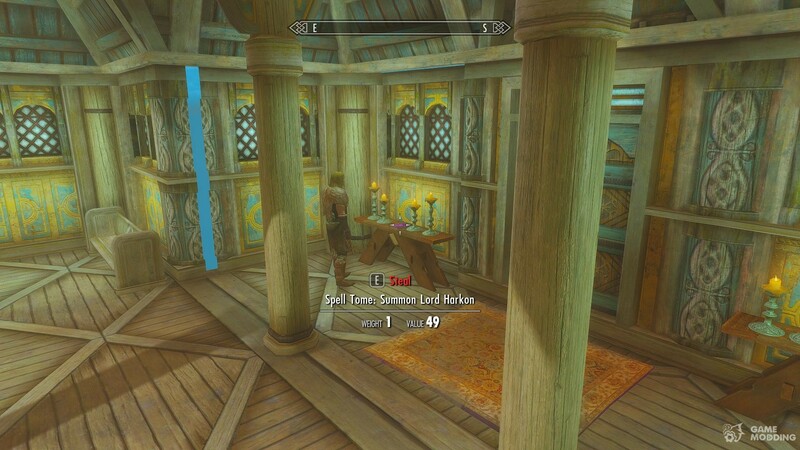 Only to be doomed by the Dragonborn and his/her lovely companion, Serana. 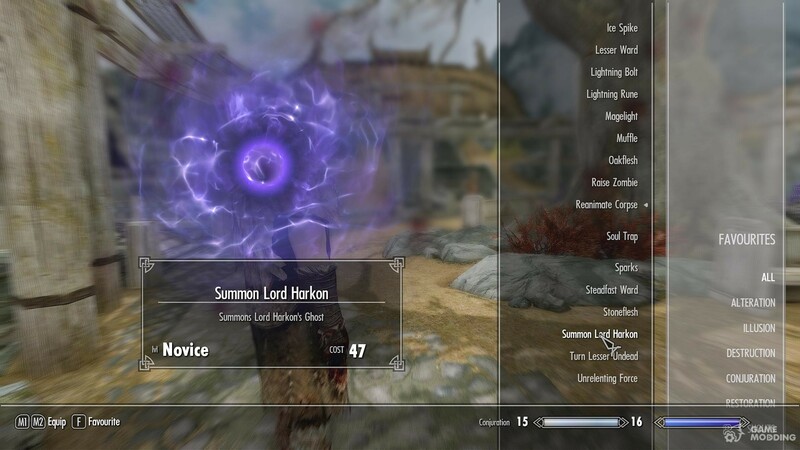 Molag Bal was kind enough to supply us with Harkon's soul to be your sidekick! 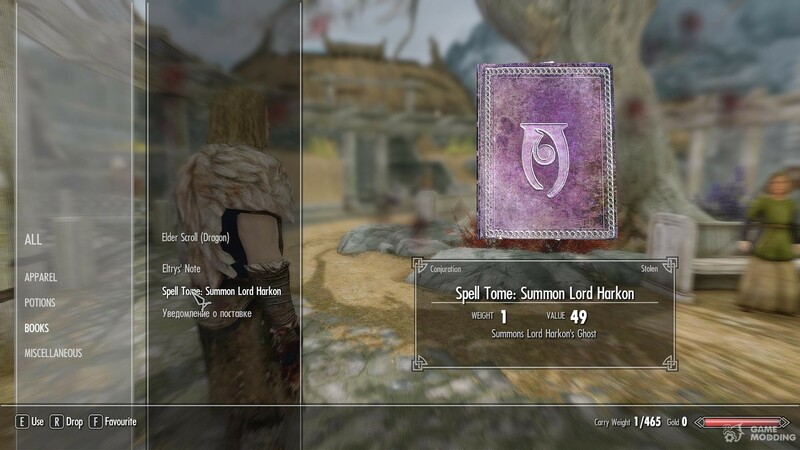 The conjuration spellbook in the Temple in Whiterun on a table next to the door. 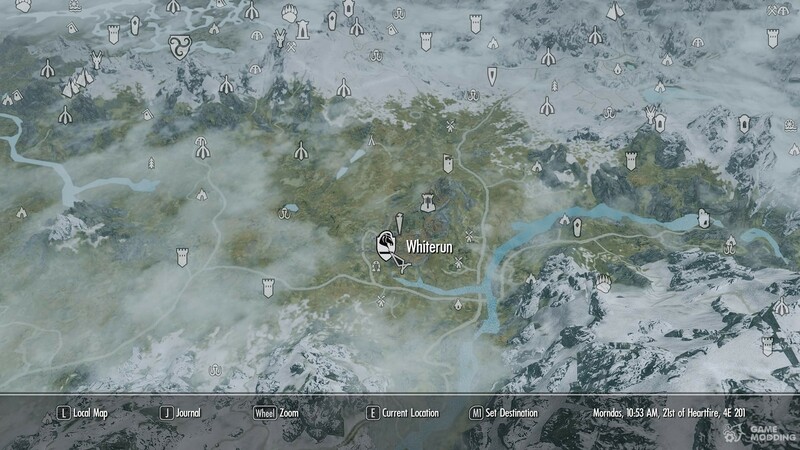 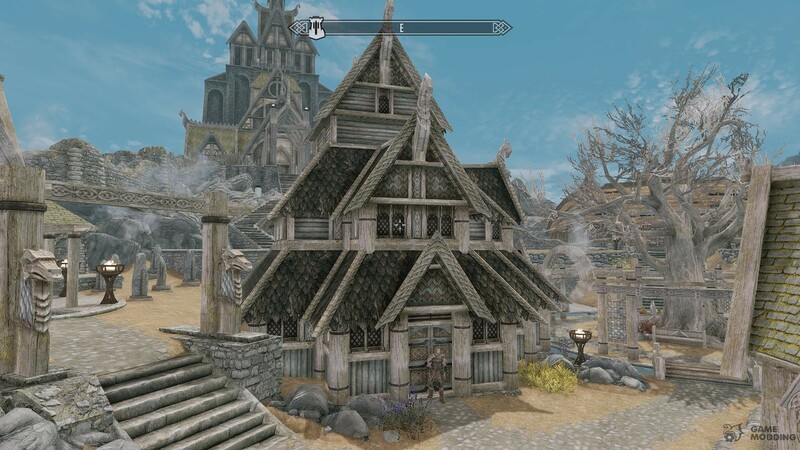 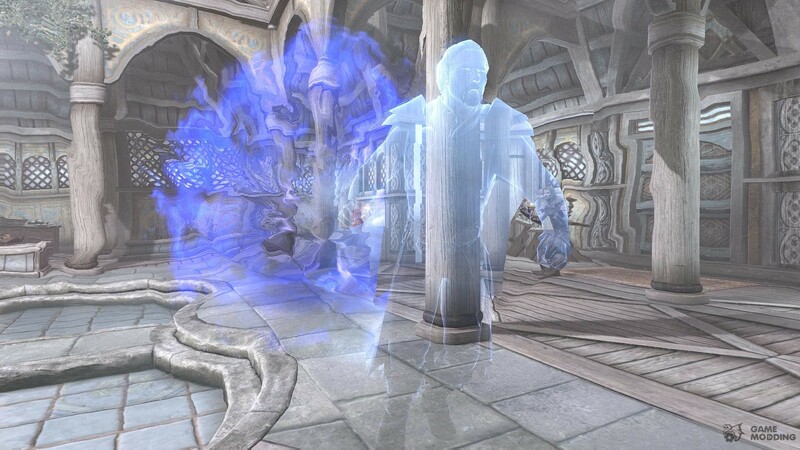 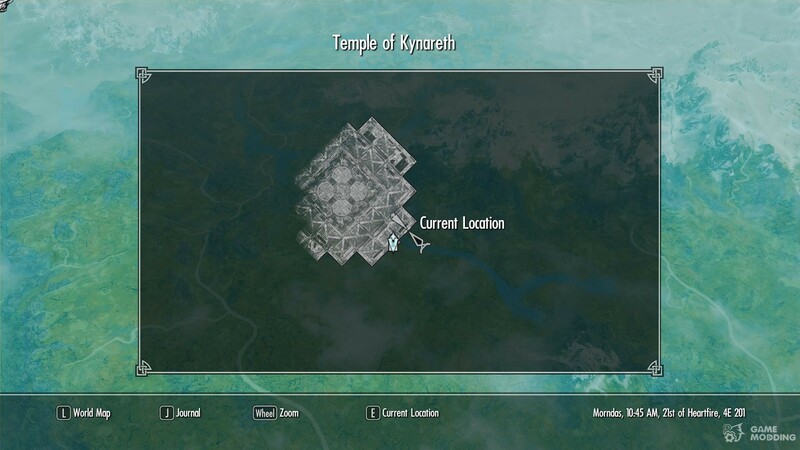 TO SUMMON: Go to the Temple of Kynereth in Whiterun and to the right of one of the doors, is his conjuration spell tomb. 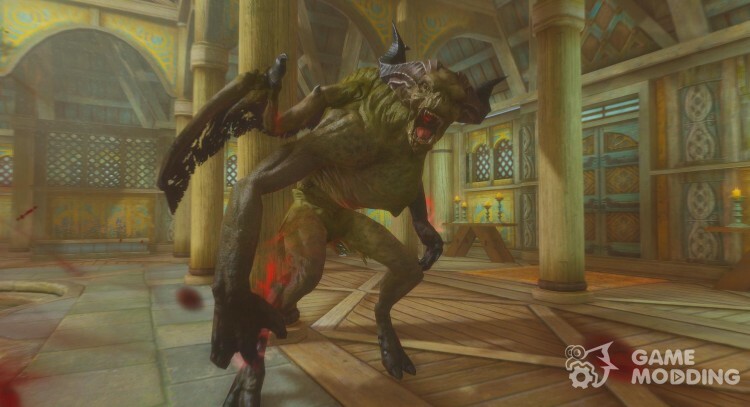 Also would be in best interest to get the book after you defeat him, it would make more sense.